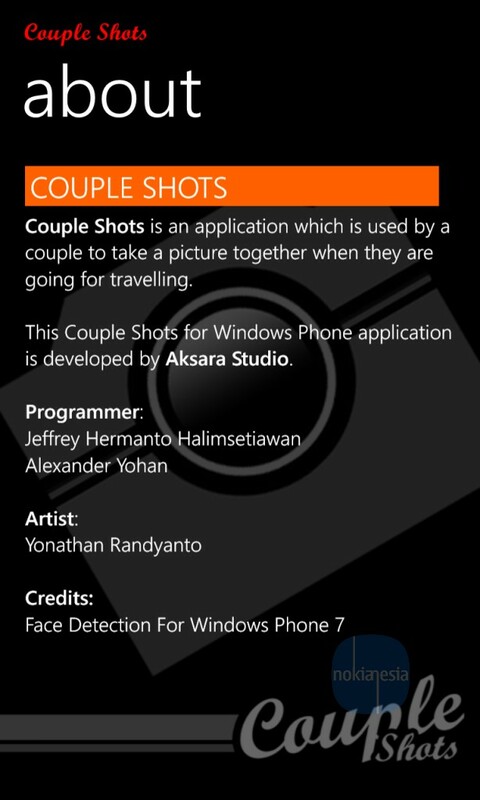 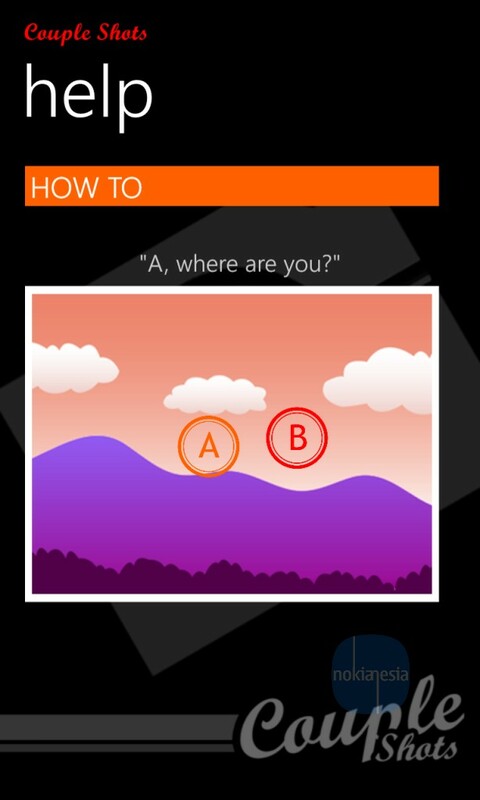 "Couple Shots" is a camera application that help all the couples to take a perfect shot(s) from with Nokia Lumia with Windows Phone 7.5, 7.8 and 8. 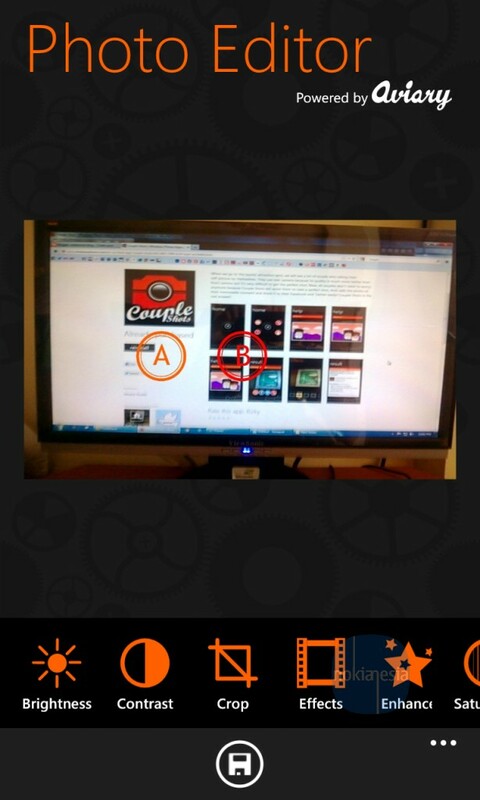 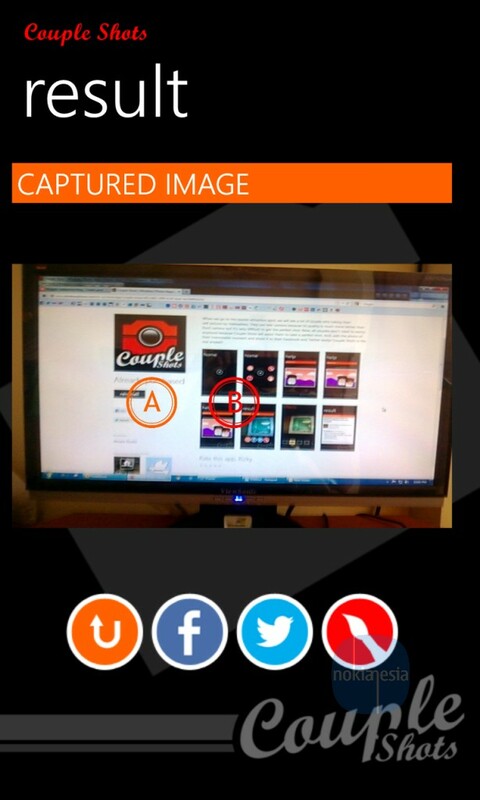 This application have built-in Photo editor by Aviary, face detection and also sharing capability to your Facebook and Twitter. 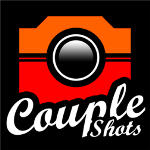 "When we go to the tourist attraction spot, we will see a lot of couple who taking their self-picture by themselves. 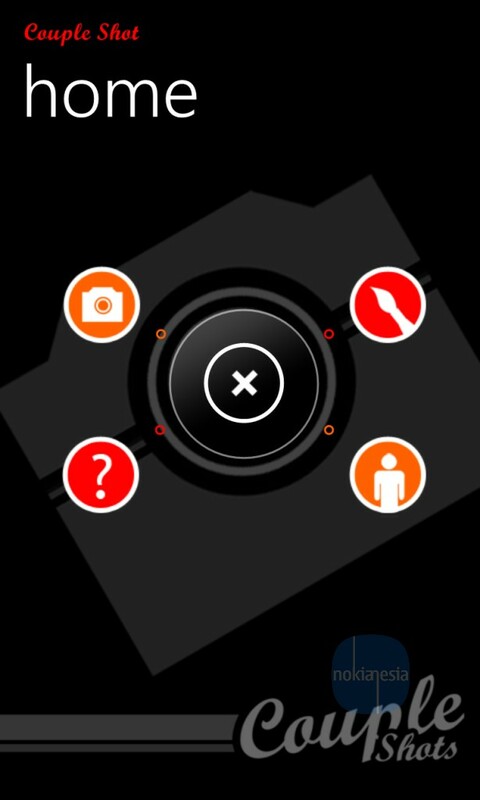 They use rear camera because its quality is much more better than front camera but it's very difficult to get the perfect shot. 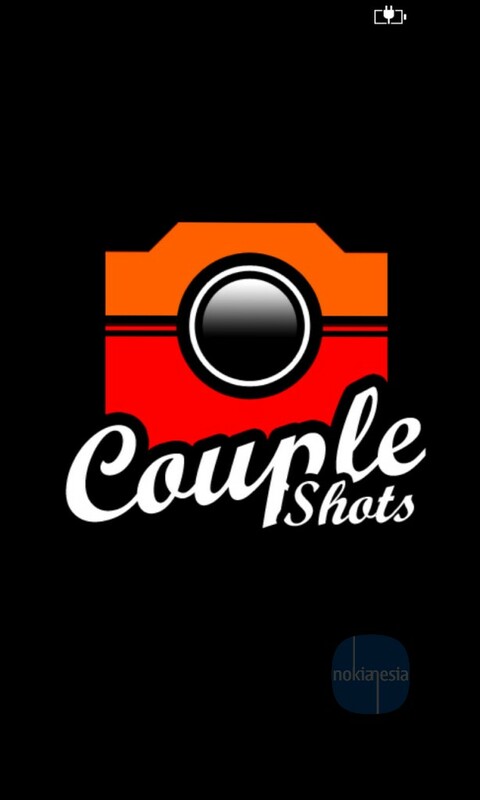 Now, all couples don't need to worry anymore because Couple Shots will assist them to take a perfect shot. 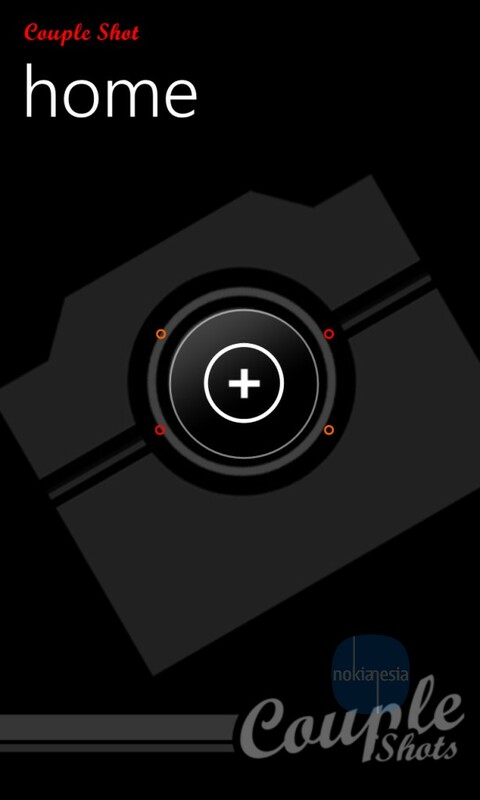 And, edit the photo of their memorable moment and share it to their Facebook and Twitter easily! 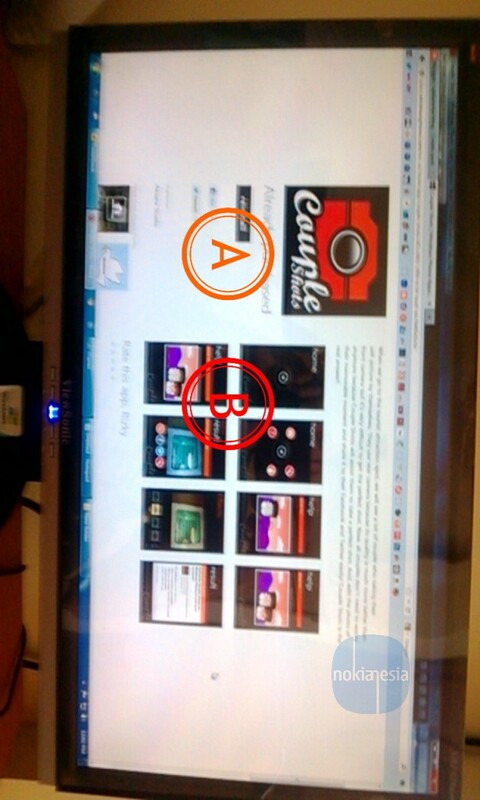 Couple Shots is the real answer!" 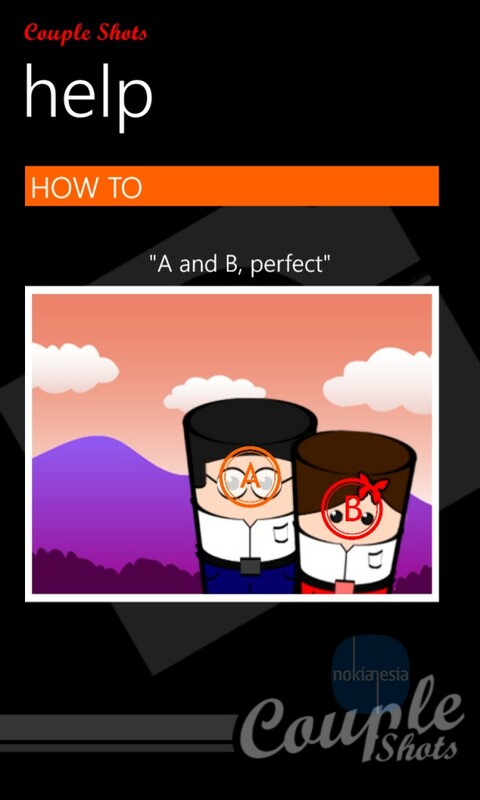 Help you to take a perfect "Couple Shot"